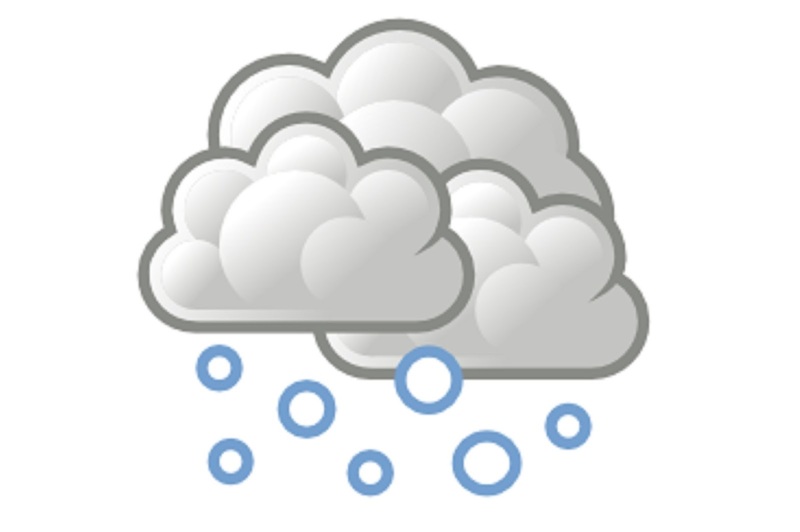 The RCARC's monthly meeting in January was cancelled due to freezing precipitation in the area. The next regularly scheduled meeting is scheduled for February 27th, 7pm. Ham Radio in a School Zone?